Egle Tvirbutaite is a Lithuanian Fashion model born in 1988. She is now living in New York. 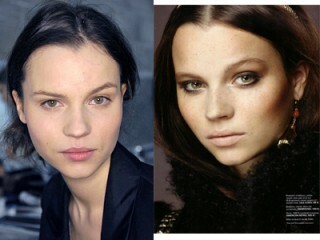 - Appears in Nylon editorial entitled "A Day in the Life"
View the full website biography of Egle Tvirbutaite.